Crawl smart or get swept away! 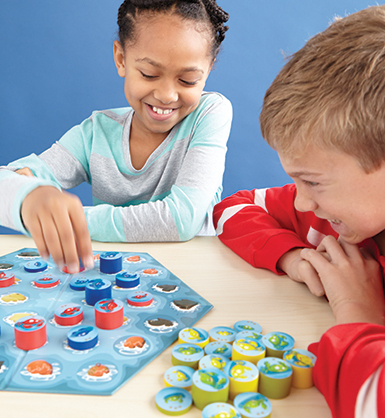 The objective is to immobilize your opponents' crabs by landing on top of them, or to wash them away with the Wave Rule. 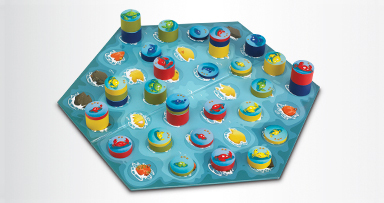 This beautiful wooden game will require strategy to make sure that your crabs are not trapped or washed away! 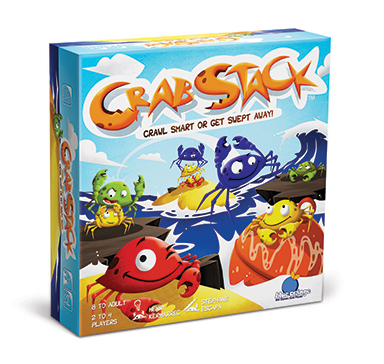 Be the last crab crawling and win!